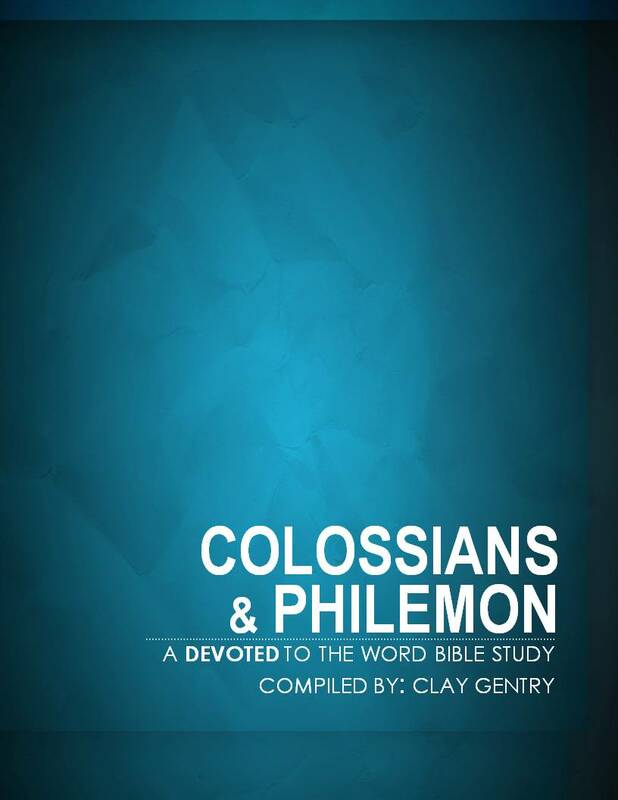 I have recently completed a new Bible study guide for Paul’s epistles to the Colossians and Philemon. It is an 12 lesson, inductive Bible study, designed so that God’s word is the main body of the book. As always, the Devoted to the Word Bible Studies are free to download for your own personal or group study.